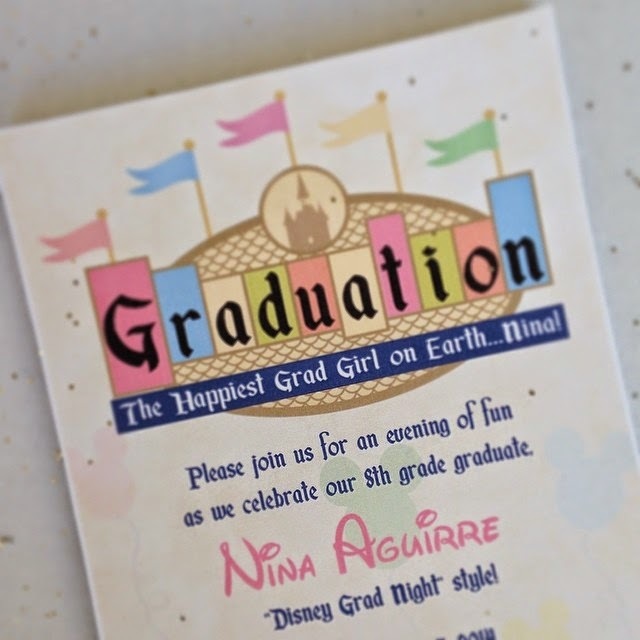 Today, I'm excited to share my daughter's Disney Graduation party! This was a really fun party to put together. I loved that she played such a huge role with all the party details. And I also loved that she allowed me to add a few things of my own. My 13yr old LOVES everything Disney! along with her love of Disneyland! 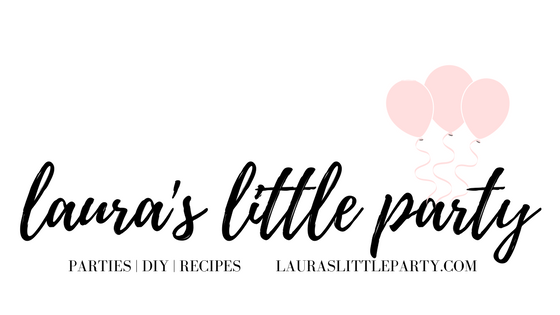 Kylie, from Made by a Princess, created the most fabulous party invite for my daughter! My daughter’s friends got excited for the party, when they saw the invite. The Haunted Mansion, Cars, The Little Mermaid, and It’s a Small World. Each station served a different purpose. The guests were greeted by the “guest relations” table. assorted candies, and packages of glow bracelets, and necklaces. These would come in handy, when the sun went down. we’ve received whenever the family & I visit the Disney parks. To enter the party, the guests had to pass under the Disneyland “welcome” sign. It was supported by two pink, faux stone walls, that represented Cinderella’s castle! The aroma of freshly popped popcorn filled the air, just like it does at Disneyland! you would also find at Disneyland. The guests helped themselves to the taco bar at “It’s a small world”. served in color coordinating tubs, and ice cold water. 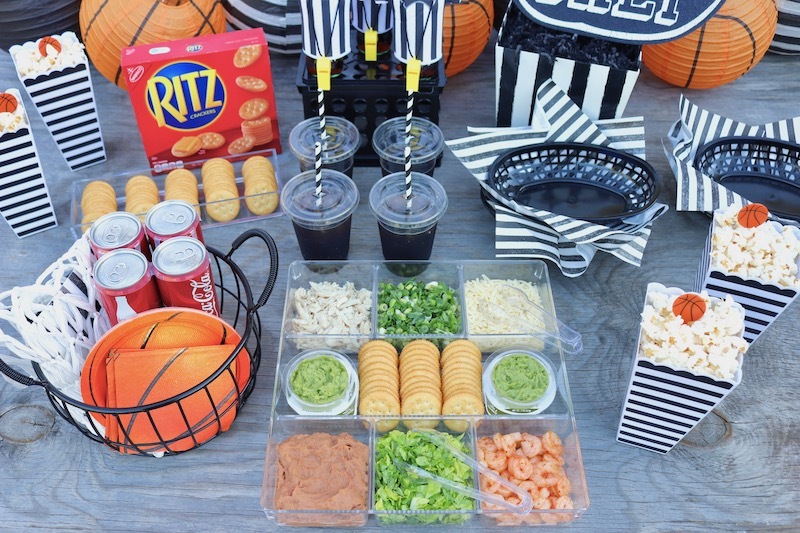 And the guests feasted on chips & dip, and other snacks, at the “Cars” station. adorned with beautiful sparkly starfish toppers, over at “The Little Mermaid” station. and Hat Box Ghost cookies, from “The Haunted Mansion” station. and delicious chocolate caramel apples on sticks. They looked like Minnie Mouse’s skirt, and Mickey Mouse’s shorts. The teen guests couldn’t get over how “cool” everything looked! My daughter also requested a bounce house for her graduation celebration. I was able to locate the perfect Disney themed jumper. It also had a built in slide, for extra fun! and even created a game, using their glow sticks, once the sun went down. I also put together a photo booth area that had fun props. entered the party with their Mickey & Minnie ears on! It was great that so many of them wanted to get into the Disney spirit! had a really fun time! The product review you are about to read is based strictly on our opinion. in exchange for our honest opinion. The party items that I received from Oriental Trading worked out great! Their product quality & selection never disappoints. The candelabras required some easy assembly, and I was pleasantly surprised at how sturdy they were. All the table covers were a good quality - not too thin. They were sturdy, and thick. The Little Mermaid plastic poster set was a great value. It included several other smaller plastic posters of the movie characters. The International kid cut-outs were made of a sturdy cardboard material, and their colors were vivid, and bright. The photo booth props were a lot of fun to use! They were packed nicely inside of a plastic bag, and nothing arrived folded or bent. I was very happy with everything, from Oriental Trading. 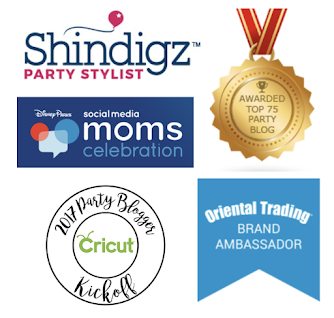 Thank you so much, Oriental Trading! This is awesomely amazing! I love how you did everything and the fact that you included where to get most of the items here. May I ask where you got the hitchhiker ghosts for the Haunted Mansion table? Thank you so much for taking the time to look at my post, and leave your comments! It's very much appreciated. I borrowed the ghosts from my friend. I believe they were bought online at the Disney store, a few years ago. 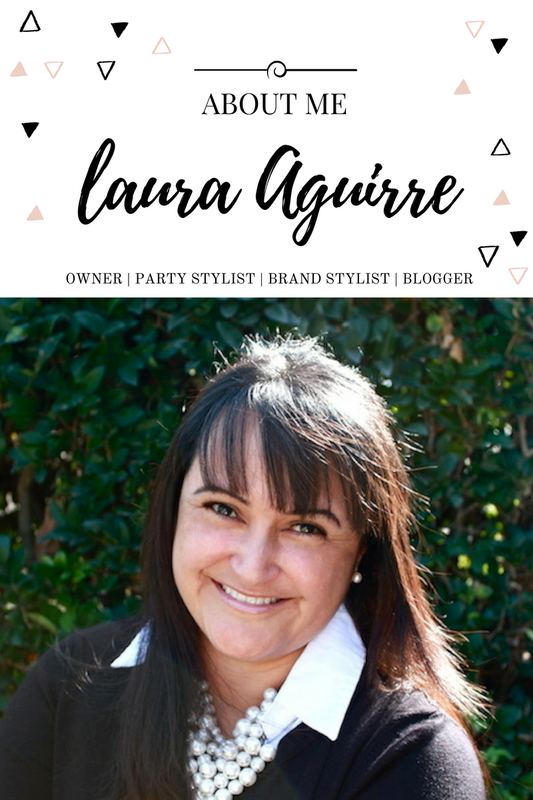 This is super awesome, Laura! Your love for your family shows in your parties. I absolutely love the ticket banner. You are beyond creative and a lovely woman!